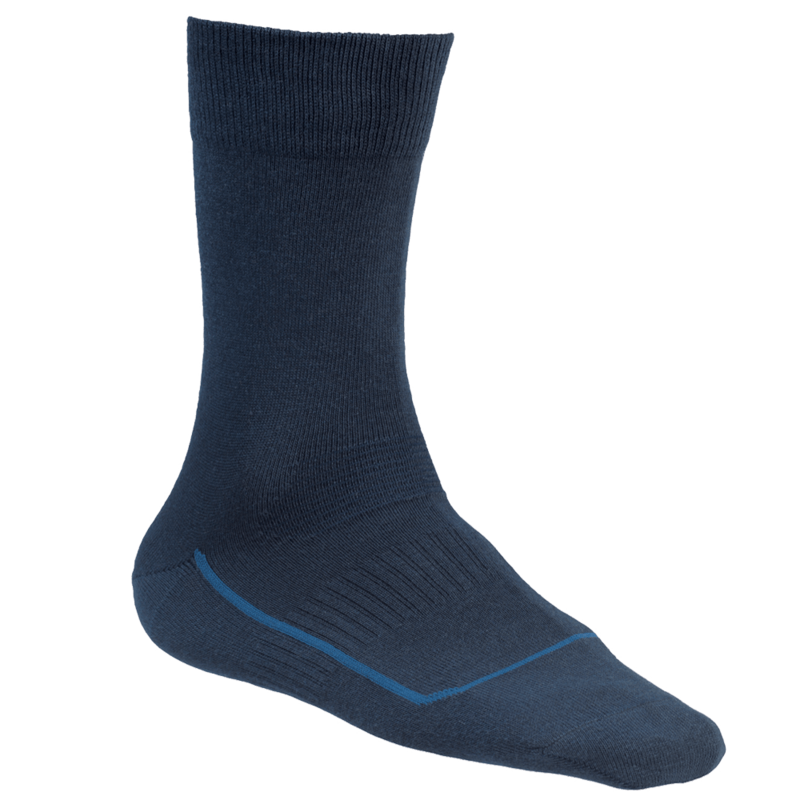 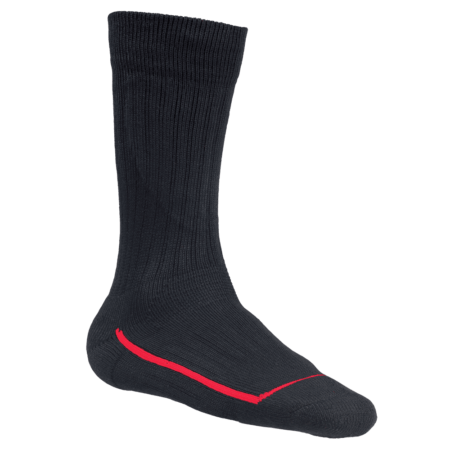 A stylish and comfortable ESD sock for people who prefer to wear a thin sock. 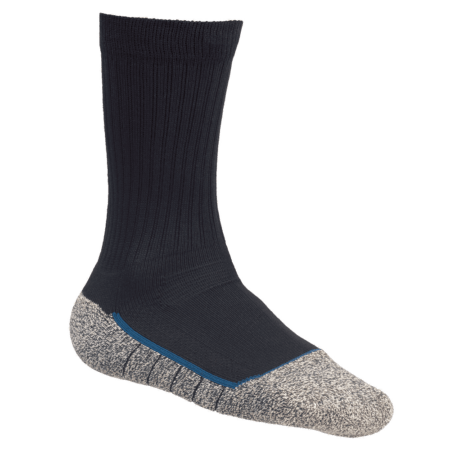 Naturally, this sock incorporates Pro-Cool to keep feet always cool and dry. 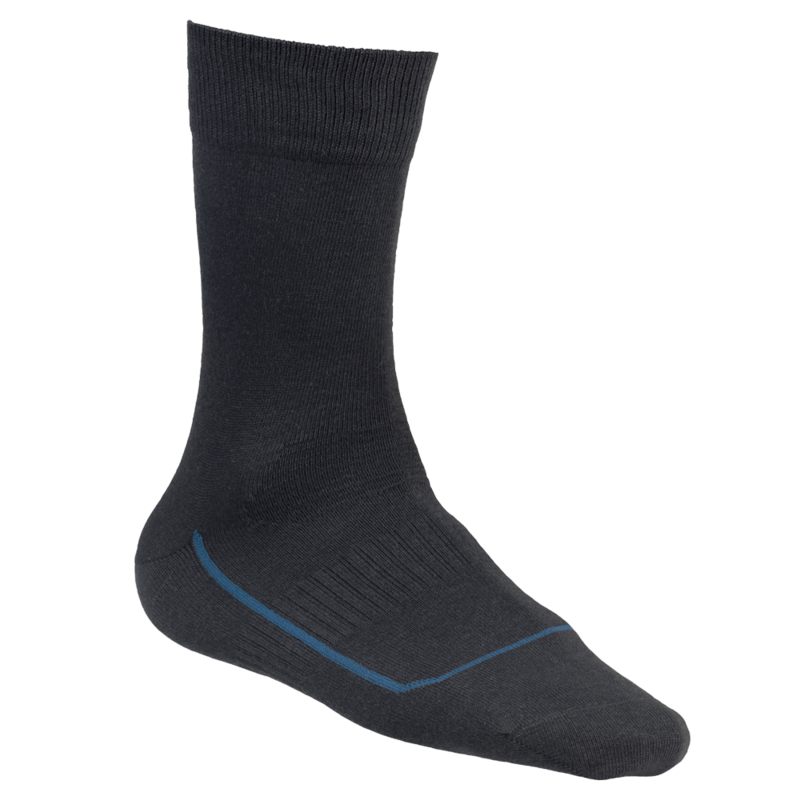 The optimal moisture-regulating properties ensure fresh and dry feet. 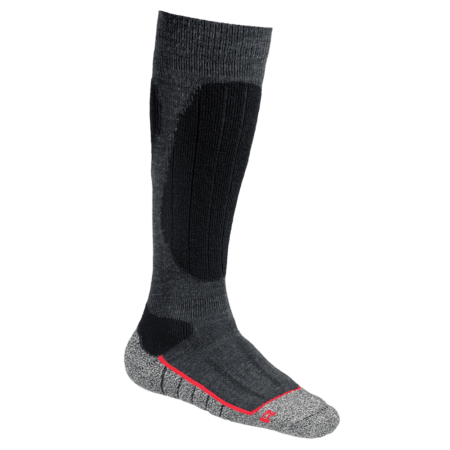 The extra support prevents the feet from becoming tired. 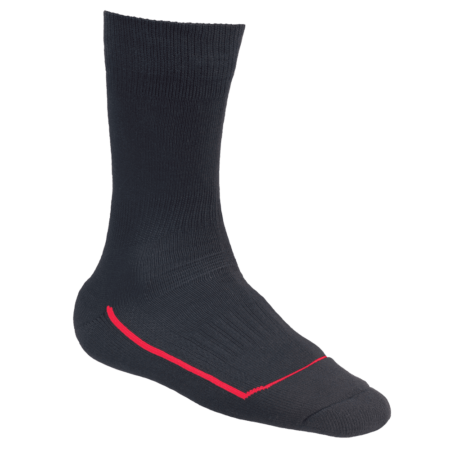 Reinforced zones around the heel and toe ensure extra durability.